Ryan Hase Lasted maybe 30 minutes. Facing the ocean. Lights were super bright and twinkly. Formed patterns in the sky. Very surreal. Jeff Ermoian Shot from the balcony of our apartments this evening. My wife Sherri came outside when she heard our friend Marisol excitedly calling her. I grabbed my cel phone and got this long segment. Shot by Jeff Ermoian. 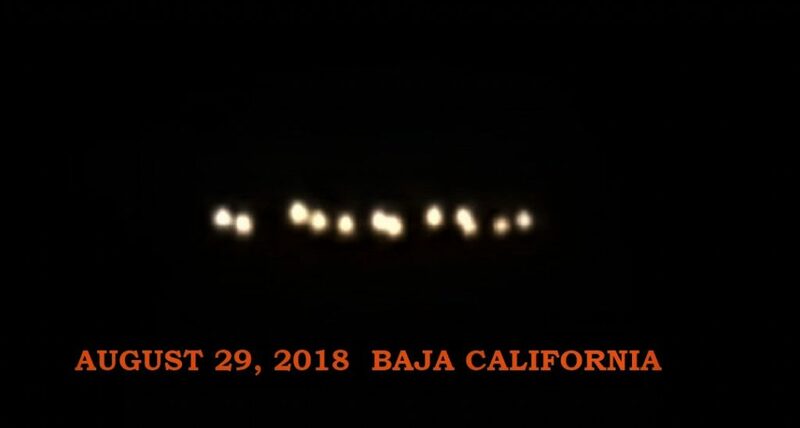 Unusual lights, mostly all stationary above Pemex in Baja California. Pemex was until recently the only gasoline supplier in Baja. This part of the coast usually has one or two ships nearby. Shot by Jeff Ermoian. 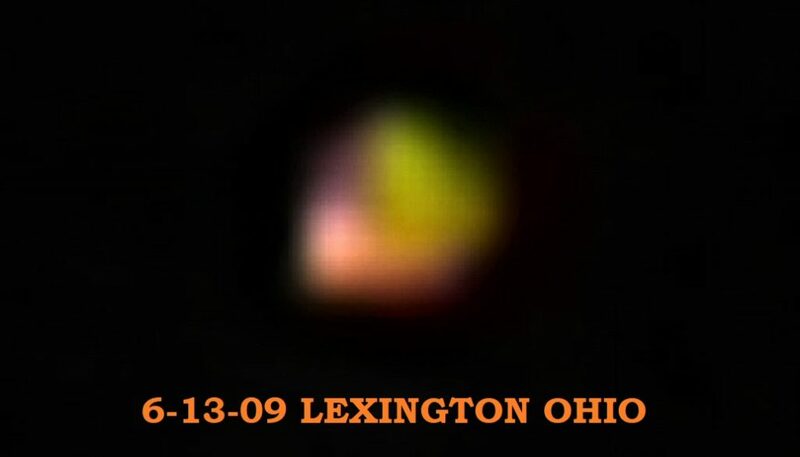 Kay Dee I saw this strange thing in the air over Baja MX. That’s all I’m saying. Watch the video for yourself RollsChoice Adhesive Pen San Diego, California August 29 2018 At first 2 lights appeared then disappeared. Reappeared. Disappeared. Followed by a string of them moving around and disappeared and came back one final time.